My task was to build and design bespoke website for Dr Rohan Nagar. I created a custom template and integrated it into Wordpress CMS. 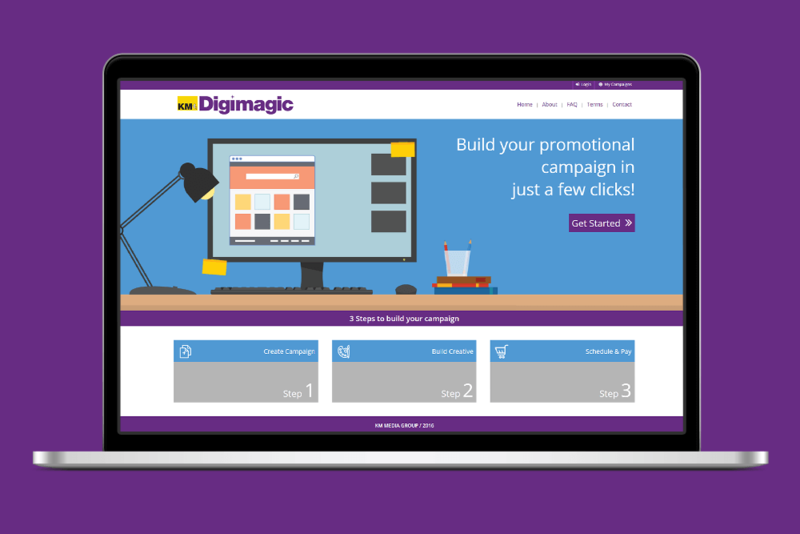 My task was to build and design a responsive landing page for a new service called KM Digimagic. This page allows customers to design and purchase adverts for themselves. 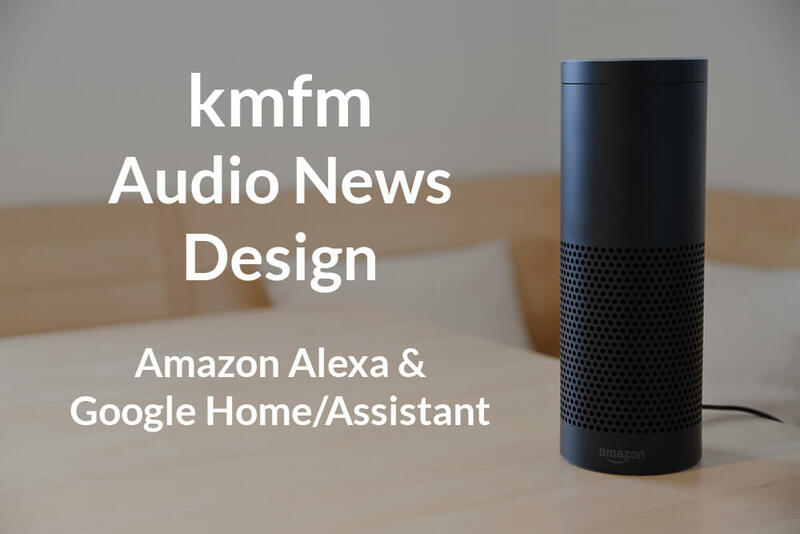 Created Voice Interaction on the Amazon Alexa and Google Home/Assistant to trigger the Latest News from Kent. 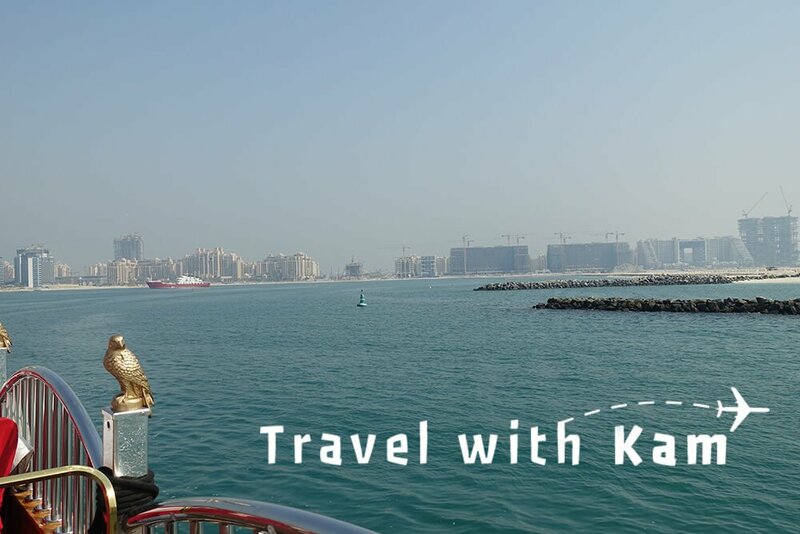 Startup of my own Travel Blog. This was one of my personal projects. I designed and built an app that would allow users to learn coding on the go, no matter where they are. 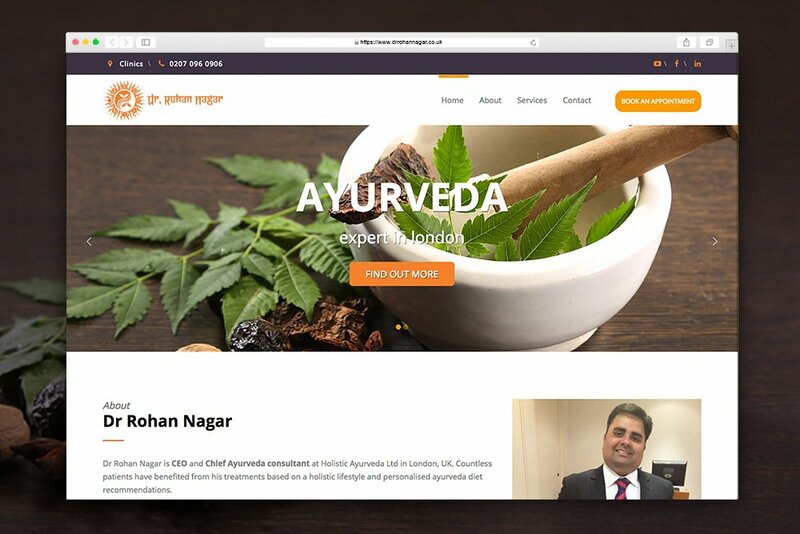 I was tasked with creating a new, clean and modern logo for Dr Rohan Nagar who is a Ayurveda & Astrology expert in London. 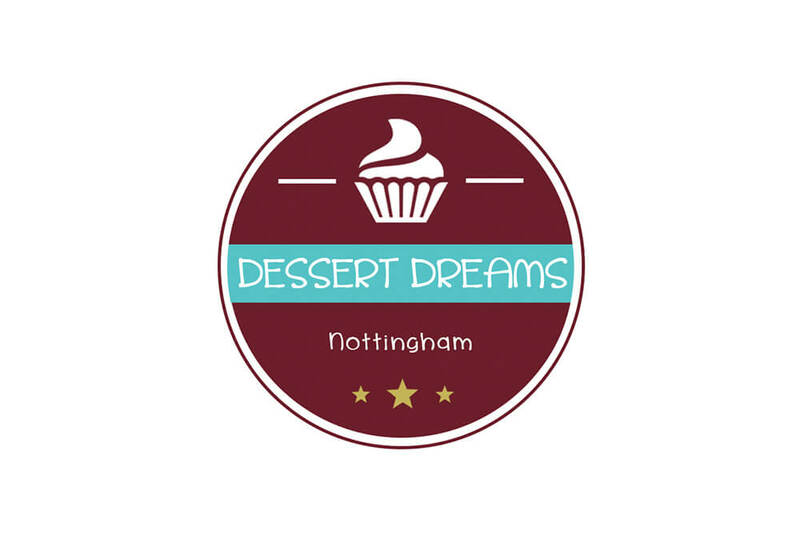 I created a few different logo designs and this was the one that the client picked. 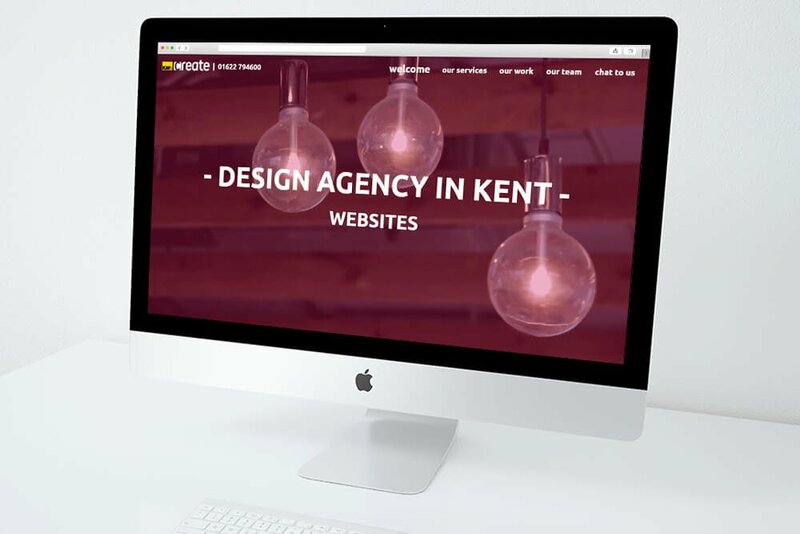 The brief was to design and build a new website for KMCreate, who are an Design Agency based in Kent. The website needed to showcase the work that they do and also show the services that are on offer. 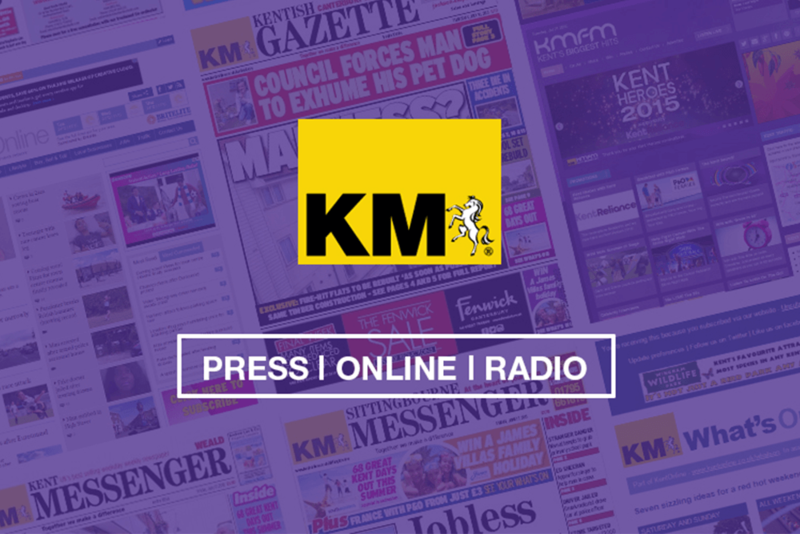 My task was to design and build a website to support a new magazine supplement by the KM Media Group called Destination Kent. 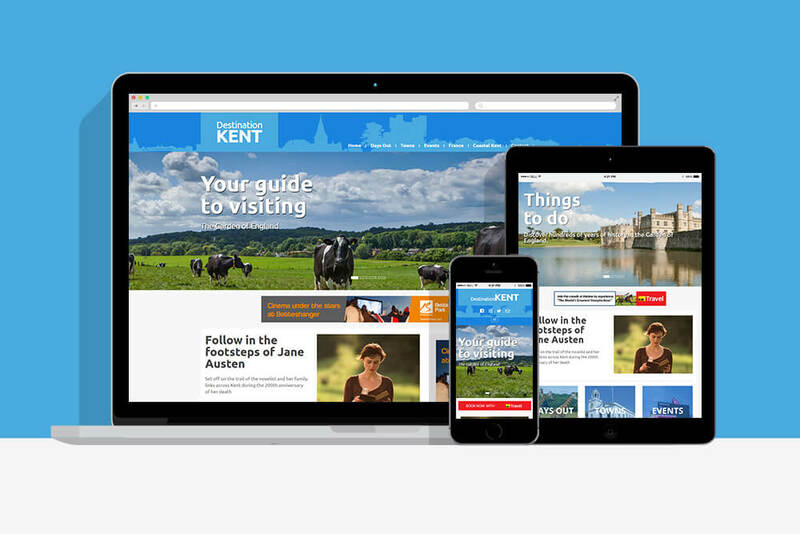 This website needed to attract potential visitors to Kent using editorial articles. Also, I added a slideshow to the homepage to try to attract and keep visitors to the website. 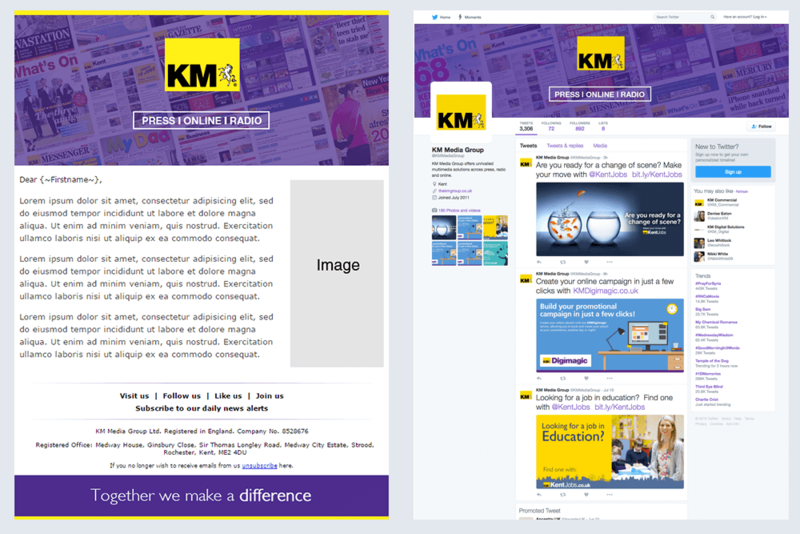 This is one of my recent builds for the KM Media Group. 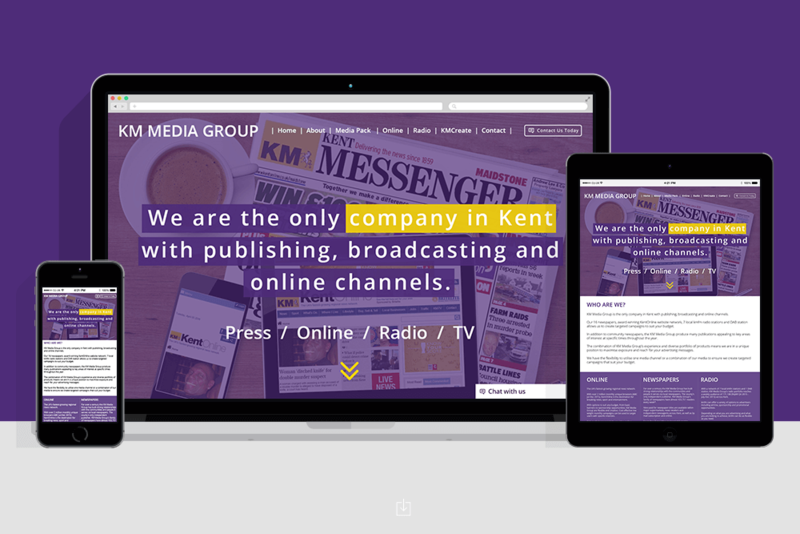 My task was to design and build a new website to show what the KM Media Group offers. 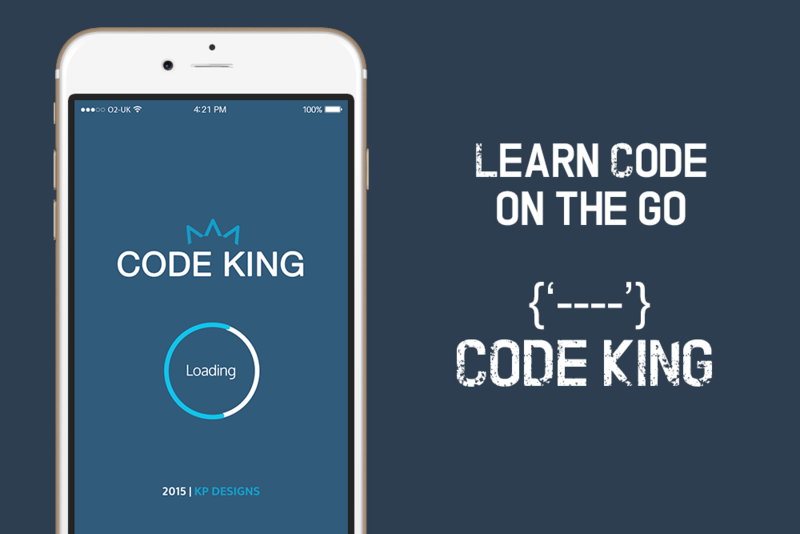 This is a fully responsive website with CSS3 Animation. 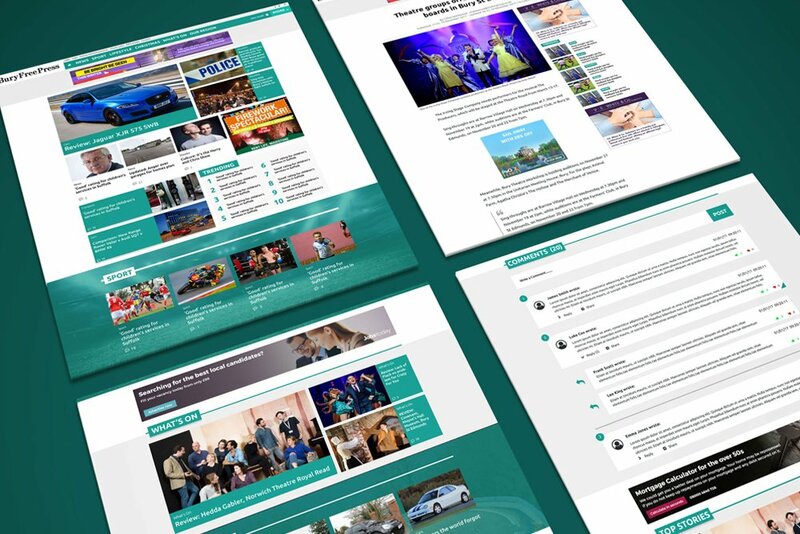 Initially, this was a Parallax website, but as the content and requirements changed I had to break it down into separate pages for better SEO. 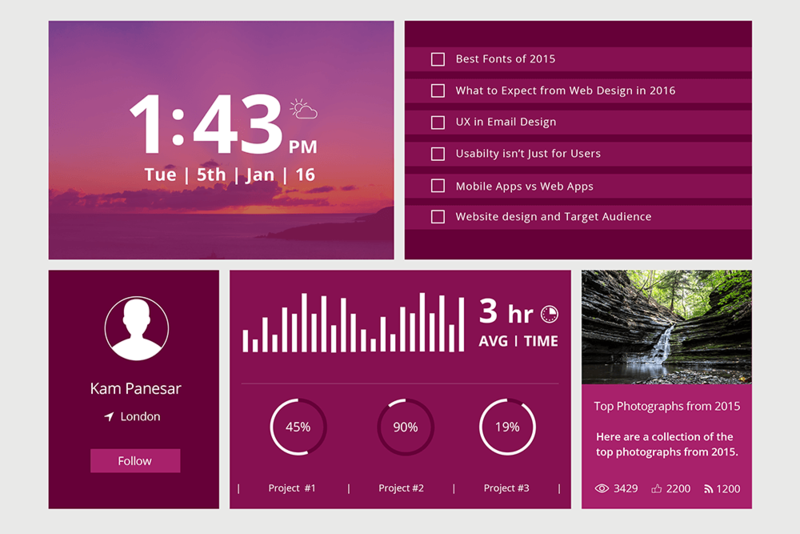 I created this dashboard as a piece for my portfolio. 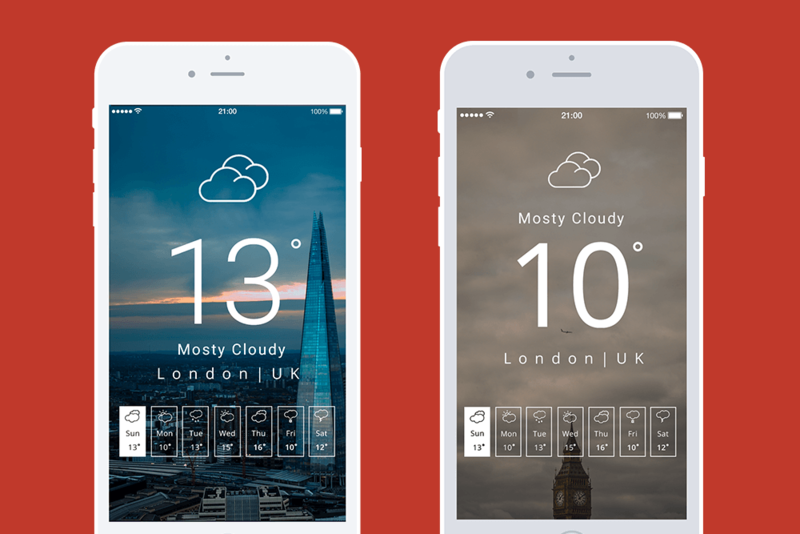 The purpose of building a dashboard was to show the weather, time, date and the latest news. This is a logo I made for my Portfolio. 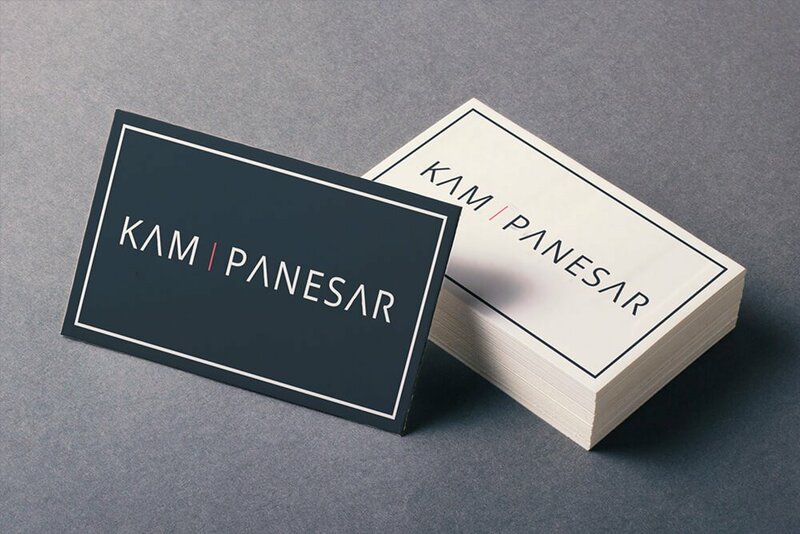 My aim was to create a clean and minimalistic logo that shows creativeness. This website was created for my final project at University. 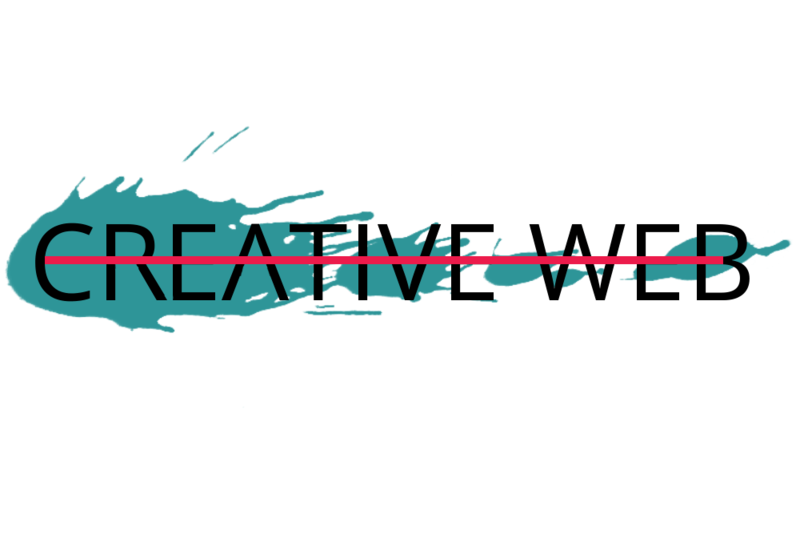 The brief was self-initiated so I chose to create a website on user experience. 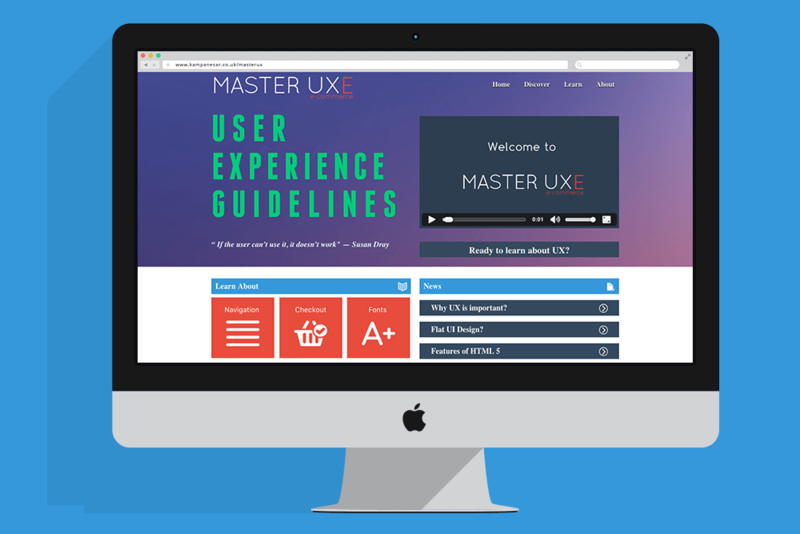 My aim was to teach other designers what they can implement into their designs to improve the user experience on a website. 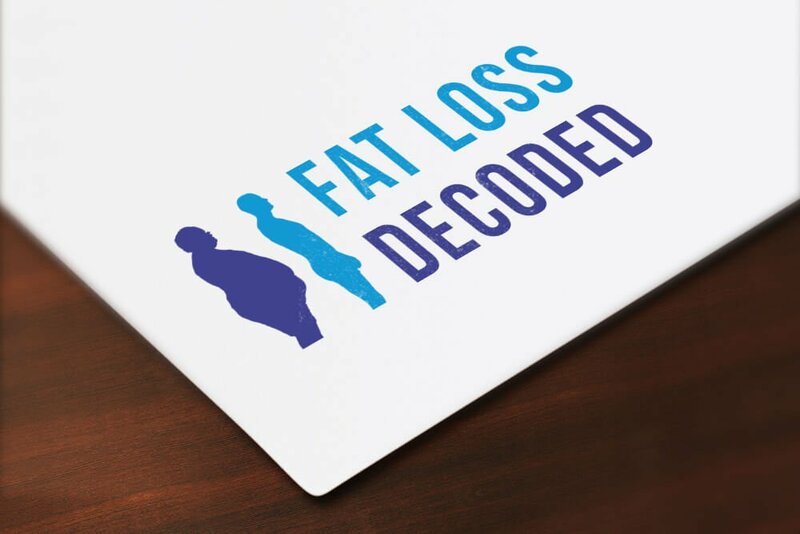 I created this logo for a client who needed a logo for an app they wanted to start up. After receiving the brief from the client, I came up with a few design ideas, which I then showed to the client. This is the logo they chose for the app. 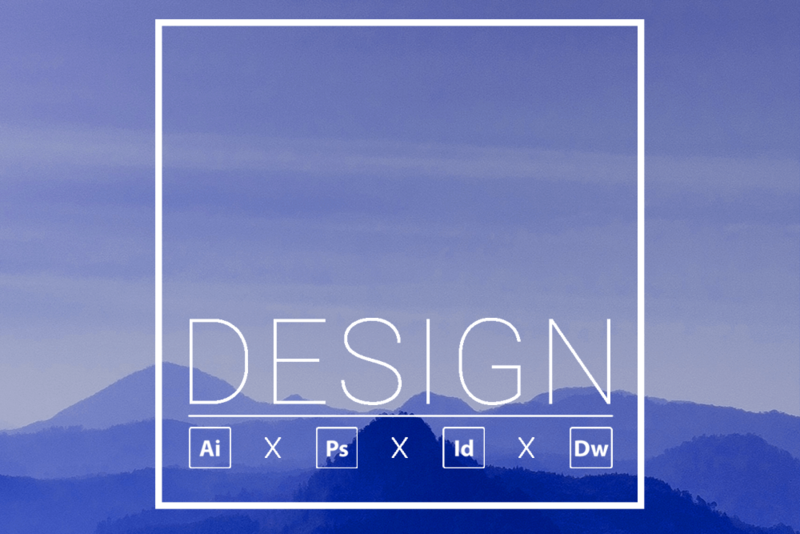 I created this for my portfolio to show others what I do and the tools I use. 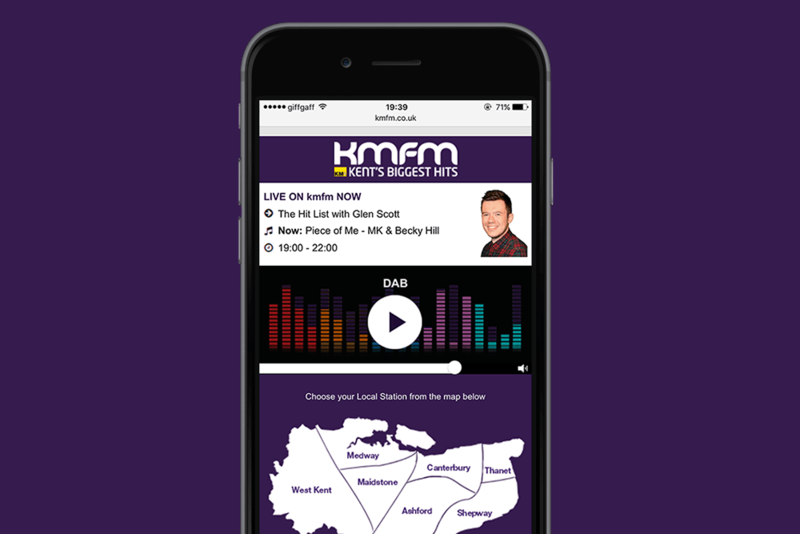 My task was to create a pop-out player to be used on the kmfm site. 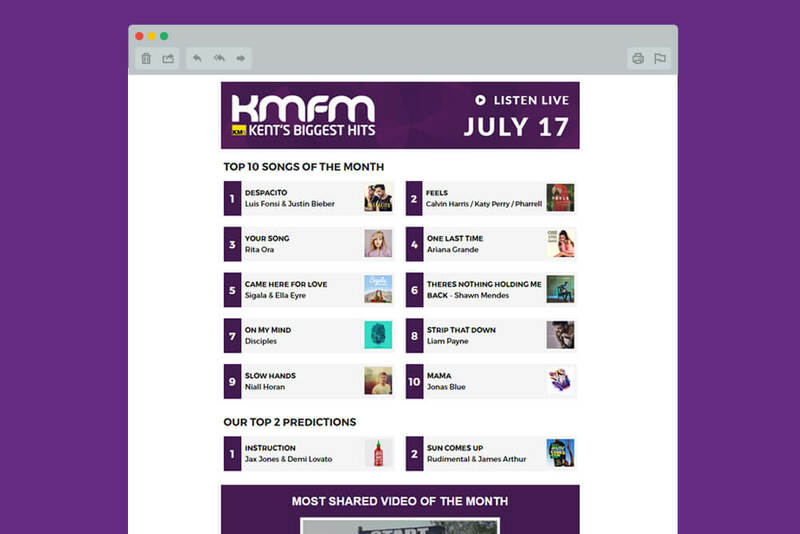 This allows users to navigate away from the site while keeping the radio player open in the background. I began this project by designing the player and getting it signed off. Then, I added the animation so that the bars could move, which I thought was a nice addition to the design. 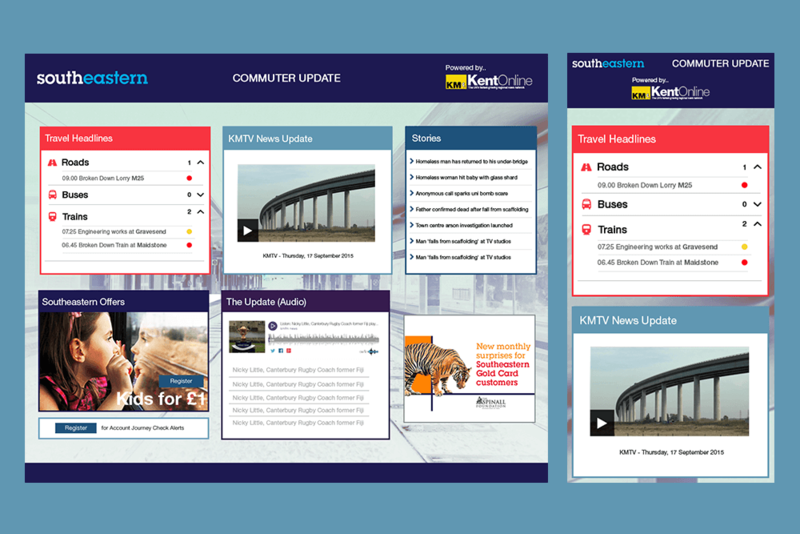 Another task I was given was to design a commuter update dashboard for the KentOnline website to show latest travel information. 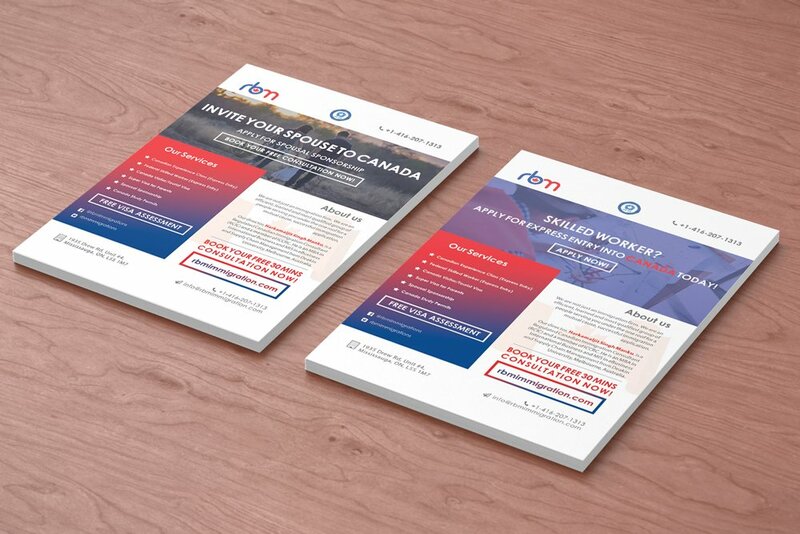 I wanted to keep the design clean, modern and flat so it is easy to read and usable for busy commuters. 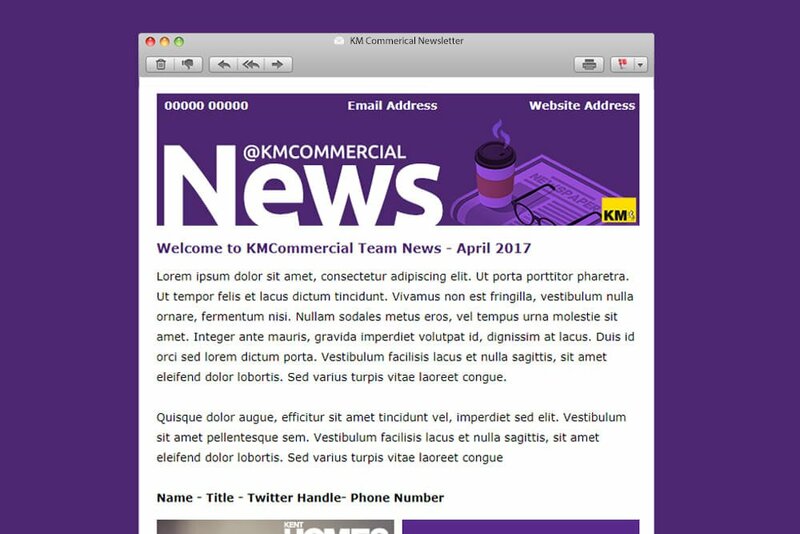 My brief was to work with the marketing team to design and build a HTML Email and Header graphics for their social media platforms. 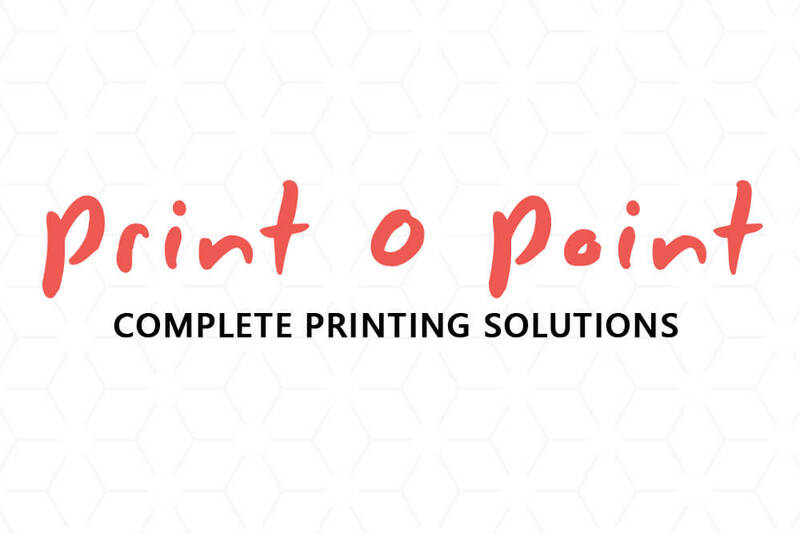 I used graphics and publications from the products the company has to offer to represent their business. 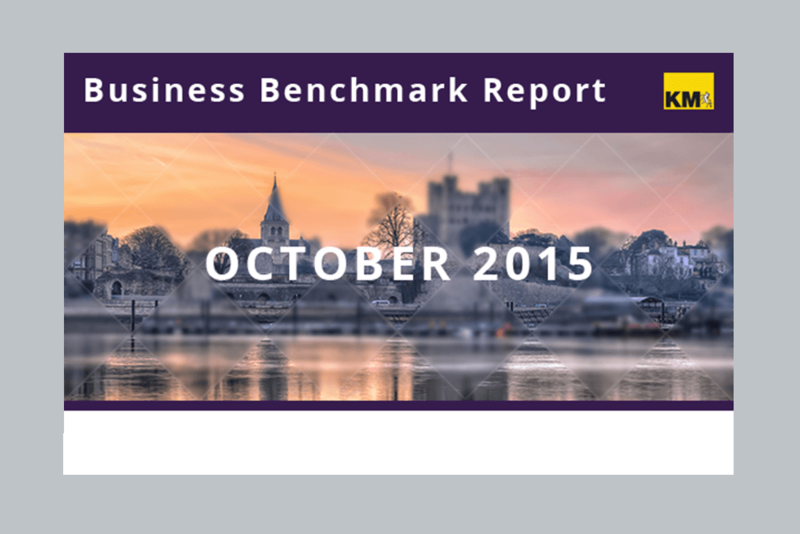 I was given a task to design and build an email newsletter that would show the latest figures of the business. 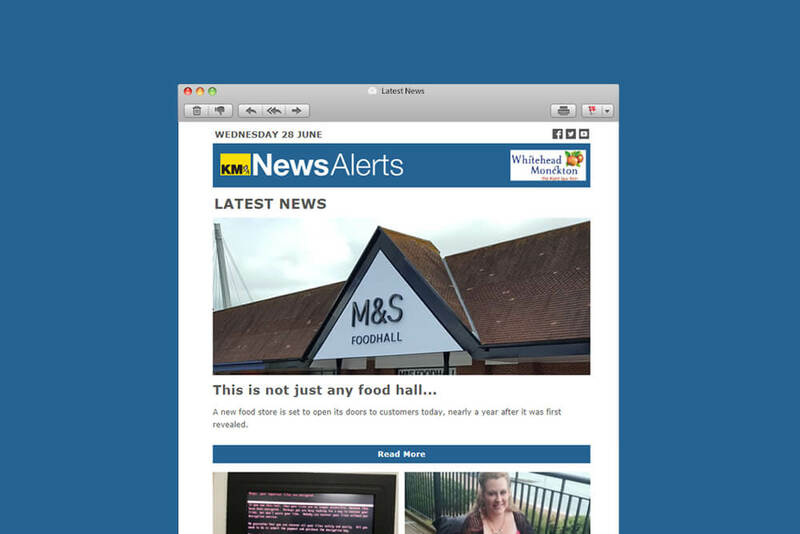 This email newsletter is fully responsive, clean and has a minimalistic design. 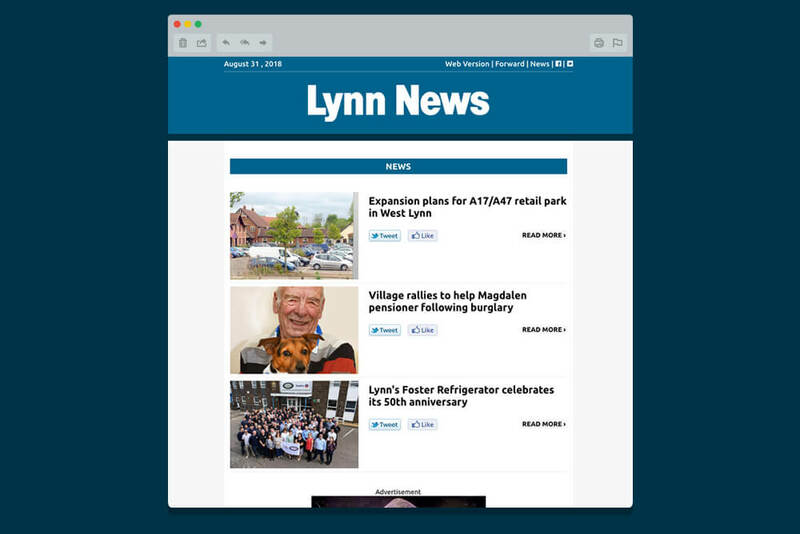 Each area had a separate header image that represents the town. My brief was to create a mockup of a new education website to show a directory of the schools in Kent. 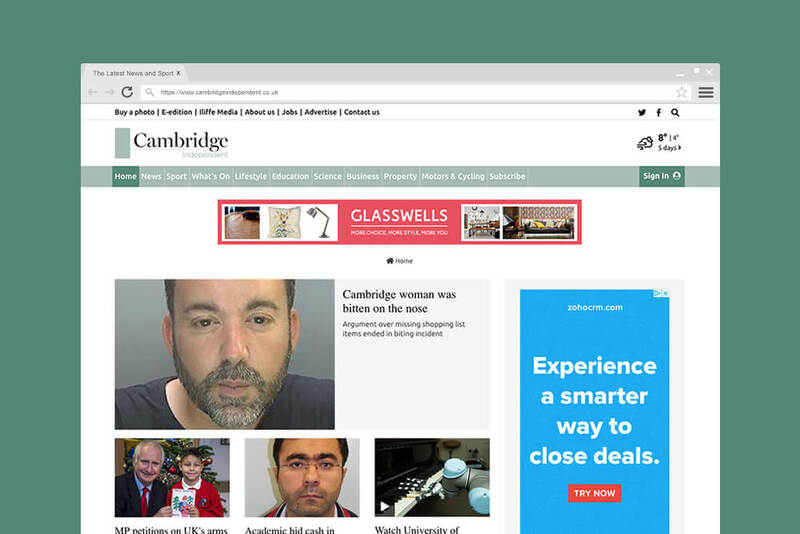 The homepage shows a map which allows the user to narrow their search and find a specfic school. 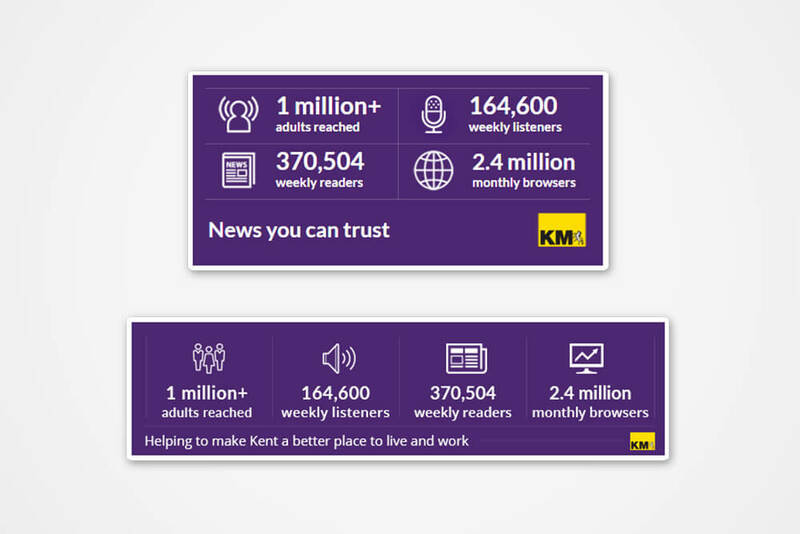 I created some animated gif's for the social section on the kmfm newsletter to add subtle animation. This is a landing page I created for Ashford Awards. 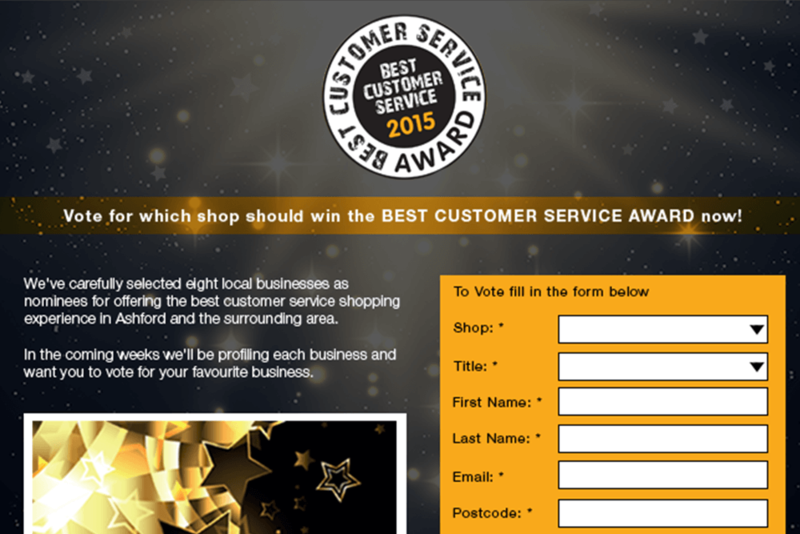 This was a fully responsive page with a data capture entry form that allowed users to nominate other people. I created this website for my University Project. 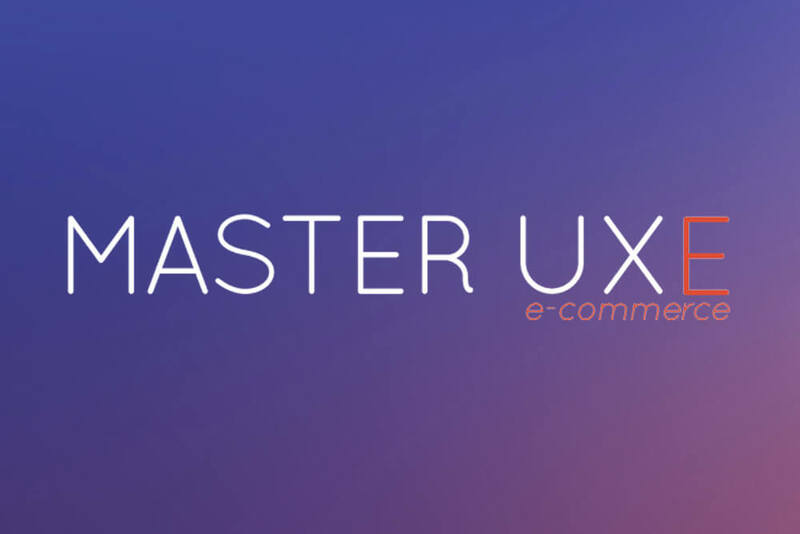 I wanted to put together tips on how to provide best user experience. I wanted to create a clean and flat weather app design that would show the weather at the current location and the 7 day forecast. This was created using Photoshop and the background image changed according to the location.